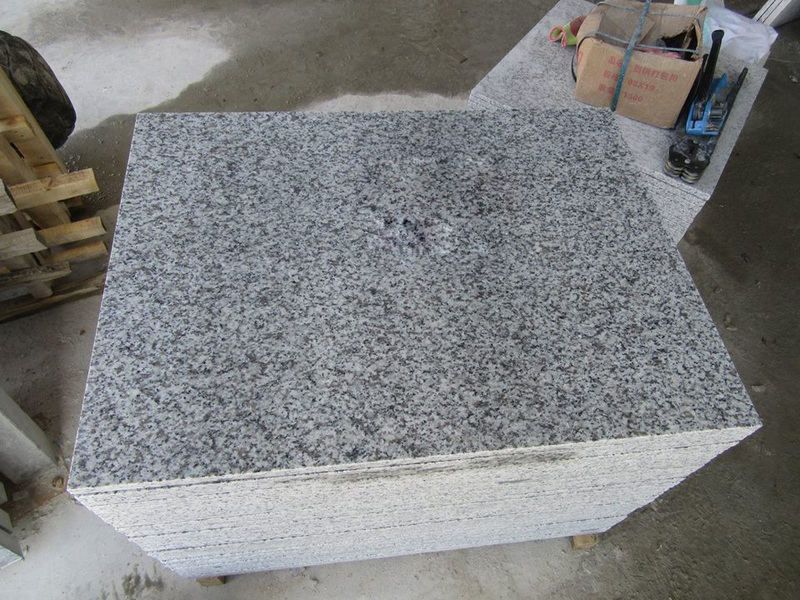 Granite: G603, G623 Sardo Brown, G640, G654 Impala Black, Bluestone, G439 Pauline Grey, White Pearl, G682 Sunset Gold, G684, Tiger Skin White, Giallo Ornamental, Santa Cecilia Light / Dark, Uba Tuba, Absolute Black, Shanxi Black, New Caledonia, New Venetian Gold, Alaska White, Imperial White, Kashmir White, Bianco Antico, Tan Brown, Baltic Brown, Black Galaxy etc. 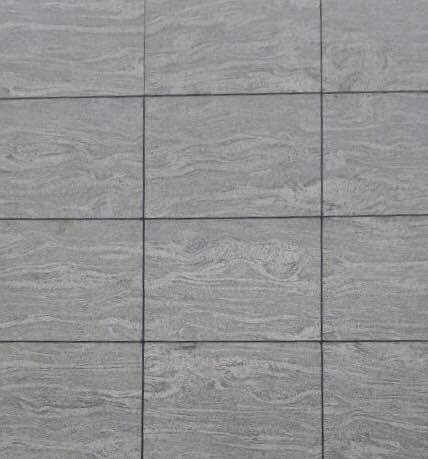 Marble: Bianco Carrara, Calacatta, White/Grey Wood, New York/Lilac, Pietra Grey, Gohera Limestone, Forest Green, Rojo Alicante, Roma Travertine, Silver Travertine, Crema Marfil, Dark/Light Emperador, Black Marquina, Silver Dragon, Silver Mink, Timber Wood, Portuguese Limestone, Moca Cream etc. 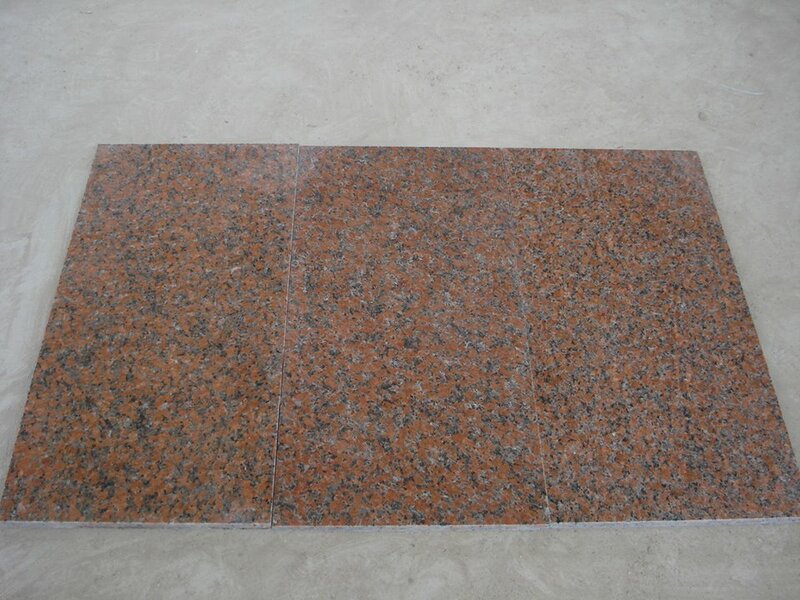 Onyx: amethyst, blue agate, green onyx, honey onyx, pink onyx, blue onyx, white onyx, orange onyx etc. 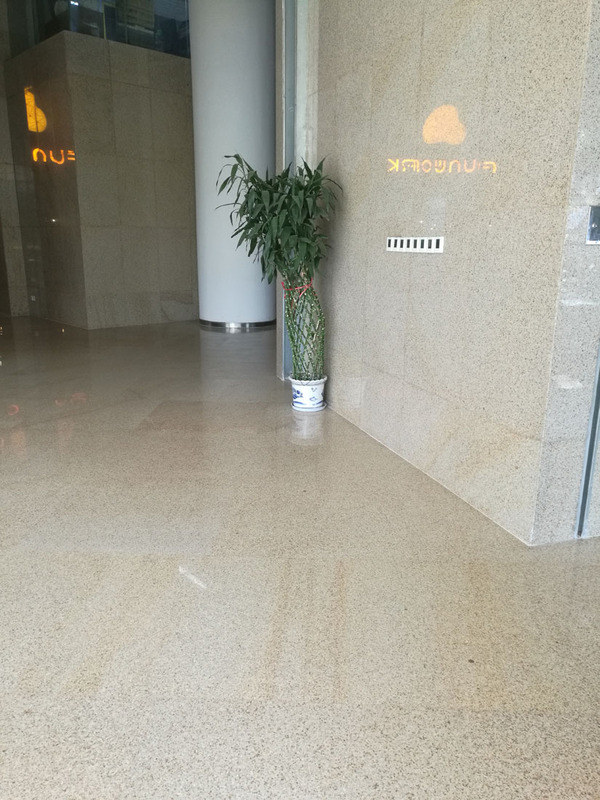 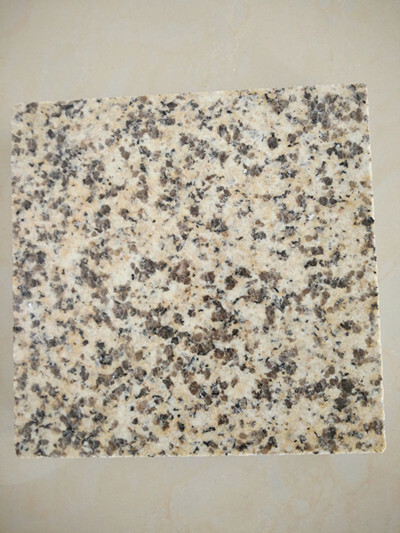 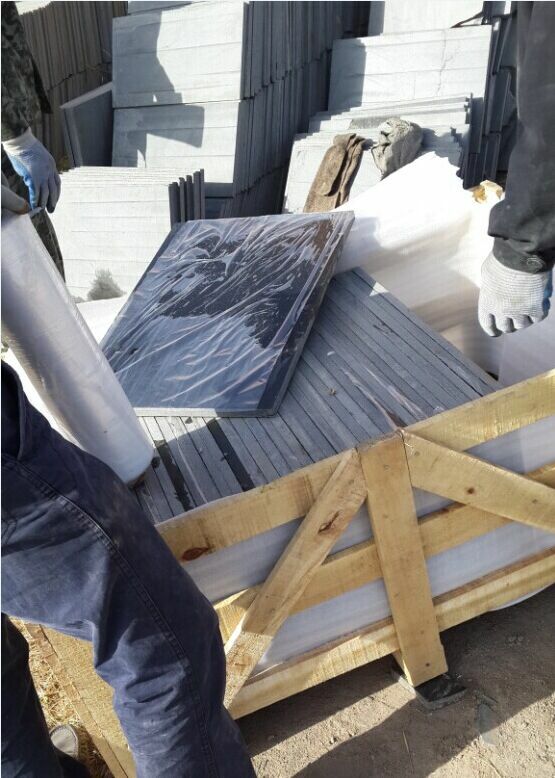 G655 Tongan White Granite Floor Tiles is Granite Tiles from China, welcome to buy G655 Tongan White Granite Floor Tiles with good quality and price from China suppliers and manufacturers directly.